There’s nothing quite like owning. Once you’ve decided that owning your vehicle is the right financial decision for you, familiarize yourself with all financing has to offer and let us customize a plan that works for you. 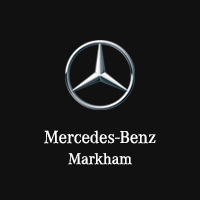 Because we understand how much you appreciate the quality and value found in Mercedes-Benz vehicles, we realize that we should deliver nothing less. Want the many benefits of leasing together with the privilege of ownership? With our Star Advantage option you can have both. In comparison to traditional retail financing, Star Advantage allows you to have a lower monthly payment with one lump-sum payment at the end. At the conclusion of your agreement, simply refinance  it with us or pay off the balloon amount.